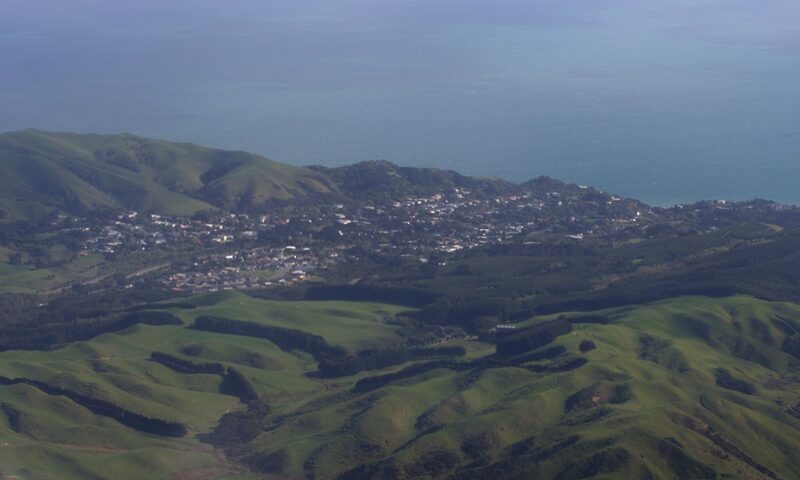 Report from the Chair of the Pukerua Bay Residents’ Association, Jack Fry. A sub-committee reviewed the 6 tenders received and made recommendations in respect of two preferred tenders. The final decision on the selection of the company to carry out the work is now over to the Council. A meeting was held on 25 August at the Tennis Club to discuss long-term protection measures at Pukerua Bay Beach. The meeting was attended by Randall Bess, Spatial Allocations manager, Ministry of Fisheries, Graeme Hastilow of Ngati Toa, and Residents’ Association members Tim, Pat, Stu, Robyn, June, Graham and Gill. It was an excellent meeting with a great deal of very useful information provided. There were no decisions taken as this was an opportunity to gain more information before further action is taken. However, it appears that there is an immediate need to apply for another Rahui to cover the period 2009 – 2011. Further, Ngati Toa will progress work on establishing a Mataitai. However, as an added protection measure, consideration needs to be given to seeking to have a specific regulation put in place before 2011 so that if the Mataitai is not operative at that date the area will continue to be protected by way of regulation under Section 297 of the Fisheries. It would appear that the next step would be to establish a strategic plan with Ngati Toa, setting out the work that needs to be done both immediately (the Rahui extension), interim (Regulation) and long-term (Mataitai). I made an application to PCC on behalf of the Residents’ Association for funding for the regular work of the Residents’ Association. This application was rejected on the grounds “under the terms of the policies now in force you are not eligible for the grants requested as the only evidence of any meetings held by Council since your last request are minutes of a meeting held on Tuesday, 14 August 2007” (letter from LJ Skinner, 11 August, 2008). I will be writing to LJ Skinner, informing this person that all monthly minutes are sent to Ian Barlow and to the Northern Ward Councillors. Further we have never to my mind been informed directly of “the policies now in force”. I will also re-apply for funding. I spoke to Roy Hitchcock at Transit last week. I asked when the NAP would go to the Board of Transit. I wanted to request the opportunity for the Residents’ Association to attend and speak on the matter. Roy advised me that the matter was now with Porirua City Council and as Transit will not fully fund the work, it is up to PCC to advise as to which of the projects it will contribute to. No further action will be taken until PCC provides the required information. I told him this was not the process as I understood it and then outlined our expectations and his response was “Who told you that?”. I have concluded that we have a long way to go before any action is forthcoming and I think it is time we considered taking the matter up with our MP and others at the political level.